Working temperature. 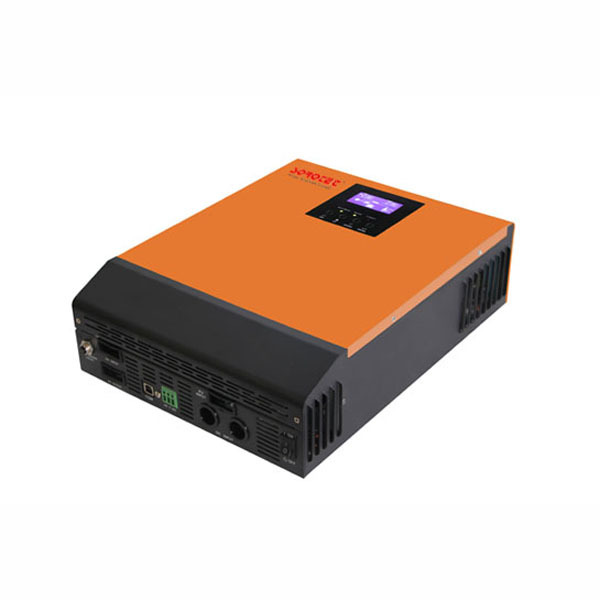 The working temperature of the 1 KVA solar inverter power devices directly affects the output voltage, waveform, frequency, and phase characteristics, and working temperature and environment temperature, altitude, relative humidity and the working state of the 1KVA solar inverter. Working environment. 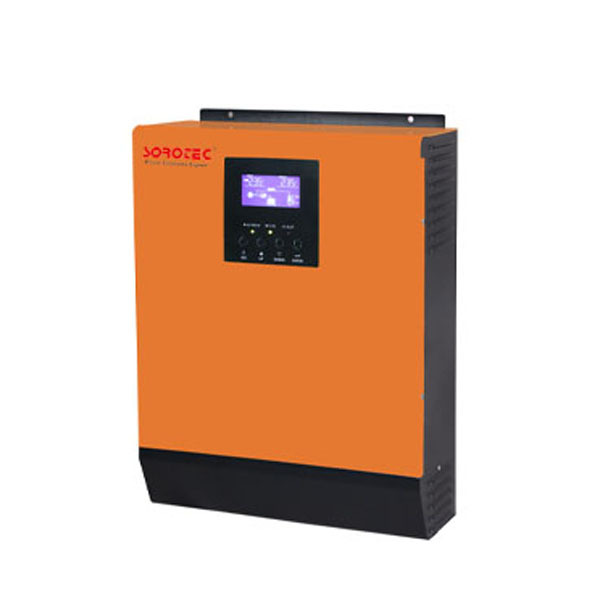 For the high frequency and high voltage home inverter, its working characteristics are related to the working environment and working conditions. At high altitude, the air is thin, prone to circuit discharge, affecting the work. 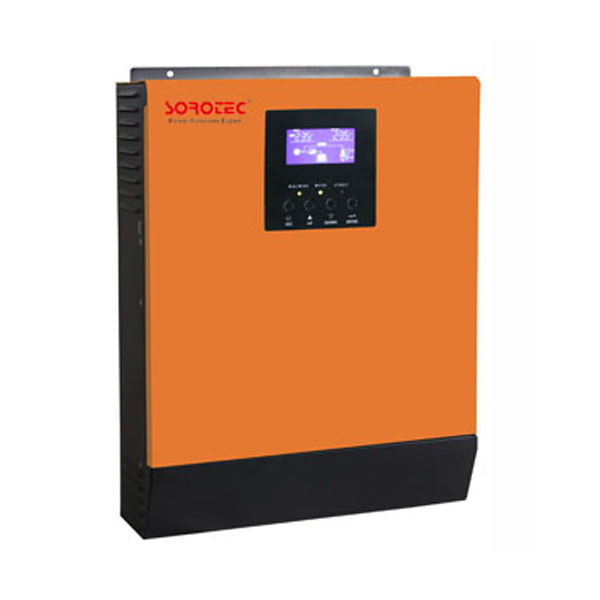 It is easy to condensation in high humidity area, causing a partial short-circuit. Therefore, the 1KVA inverter provides the applicable scope of work. 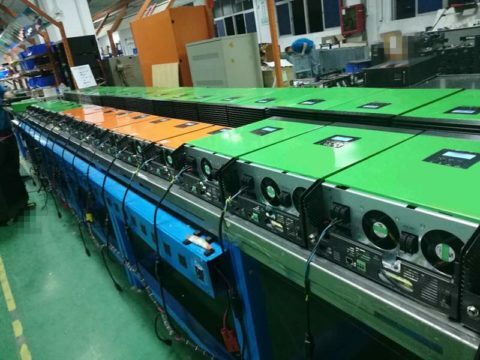 Normal operating conditions for solar home inverters. The ambient temperature -20 to +50 degrees, at an altitude of less than 5500m, the relative humidity is less than 93%, and no condensation. When the working environment and working temperature are beyond the scope of the above, consider reducing the capacity to use or re design.